The ‘Can’t Feel My Face’ hitmaker has a collection of magazines featuring Bella on the cover from 2016 and 2017. 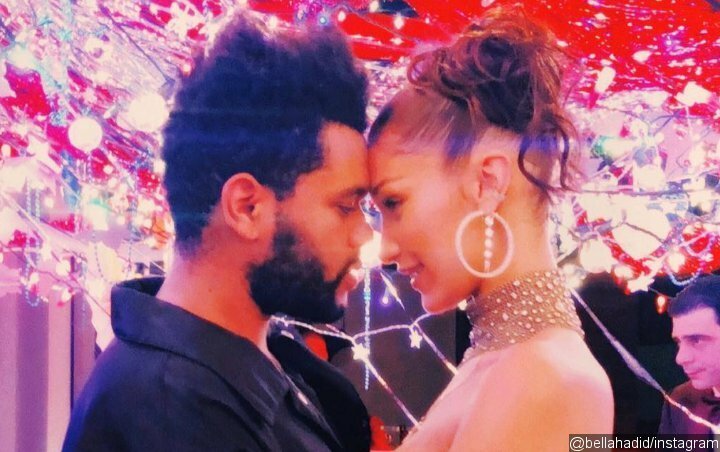 The Weeknd is perhaps Bella Hadid‘s biggest fan. The Canadian singer, who recently reunited with the model after their split in 2016, recently took to Instagram to show his tribute to his on-/off-girlfriend, whom he first dated in 2015. The “Starboy” singer shared on his Instagram Story on Friday, October 19 a snap of his coffee table covered with magazines from 2016 and 2017 featuring Bella on the cover. Among them were Glamour’s September 2016 issue, InStyle’s August 2017 edition, GQ U.K.’s October 2016 issue and Porter’s summer 2017 edition. There’s also Vogue’s Diversity Issue from March 2017 on the table, but it doesn’t feature Bella on the cover. It’s Bella’s model sister Gigi Hadid who is featured on it. Still, it’s enough evidence that The Weeknd has been keeping up with the 22-year-old beauty even when they’re not dating. The Weeknd shows his collection of magazines featuring Bella Hadid on the cover. Some fans, however, claimed that the photo was taken at Bella’s home. 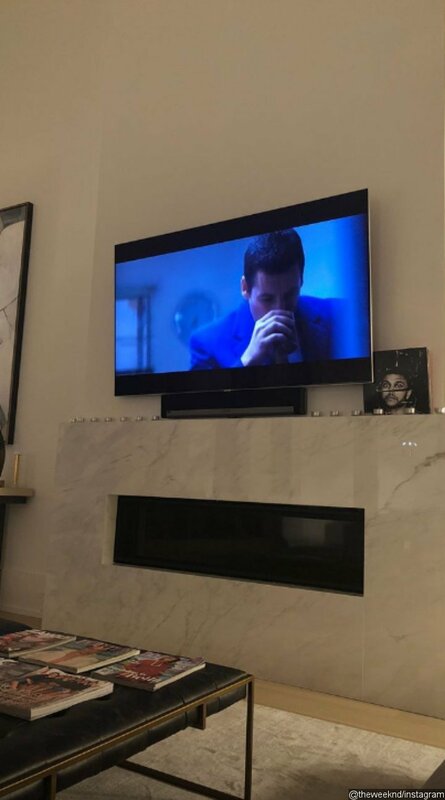 The fans believe that The Weeknd shared the post to show Bella’s tribute to him instead, with a copy of his 2016’s album “Beauty Behind The Madness” placed next to a flat screen TV. The Weeknd briefly dated Selena Gomez following his split from Bella, but his romance with Justin Bieber‘s ex ended in fall 2017. He and Bella sparked reunion rumors earlier this year after they were allegedly spotted getting cozy to each other at the Coachella Valley Music and Arts Festival in Indio, California back in April. Bella denied that it was her who was with the 28-year-old crooner at the time. He later joined Bella at a party at Cannes Film Festival in May, during when they were reportedly getting affectionate. The pair also jetted off to Tokyo for a romantic getaway in July and were spotted locking lips during a lunch date in August.